We have a strong desire at Cornerstone Baptist Church to see believers strengthened in their knowledge of the Word of God and the commands of Christ to His Church. This belief leads us to the second stage of the Ministry Process. 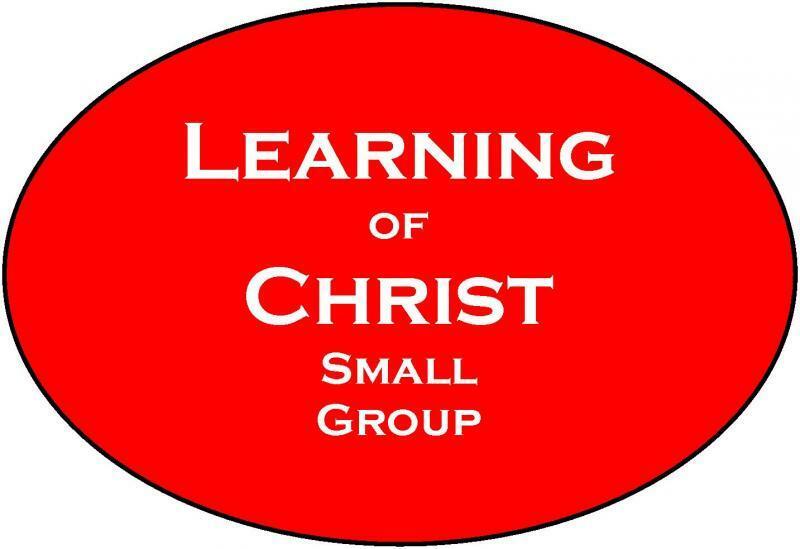 Learning of Christ is much more than just a class on doctrine or even a bible study. Here a believer can learn how to interact with others and develop Christ honoring biblical relationships with other Christians.